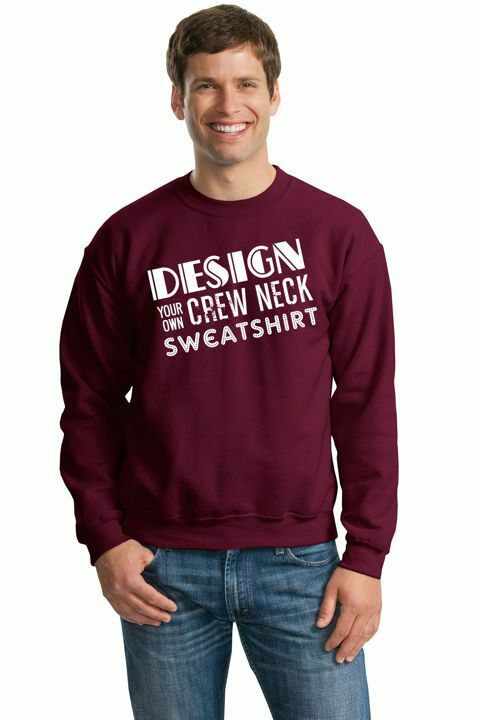 Design your own Crewneck Sweatshirt using Greek Gear's easy online design system. 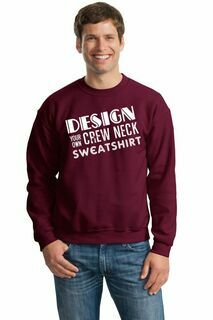 Start with a blank sweatshirt and add any combination of our clip art images, Greek letters and Greek crests. You can even add your own custom text, like your name or the name of an event your chapter is hosting. At Greek Gear, it's easy to create custom apparel that you can be proud to wear. Our personalized Greek apparel accommodates virtually any sorority or fraternity. The best part about our completely customizable shirts is that they aren't just for Greek life events or groups! 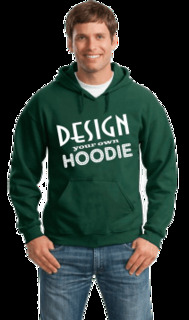 Outfit your club sports team, family reunion or party guests with matching custom sweatshirts. 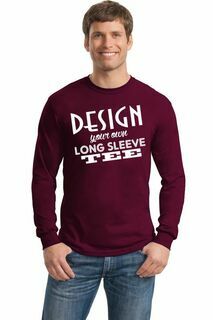 Once you've made a design you like, it's time to place your order. Our custom sorority apparel is already priced low, but bulk discounts are also available so you save money when you outfit the entire chapter house (or family!) Short on time? No problem. The entire design process can be done online at your convenience. Get started making your own customizable Greek apparel today with no obligation to buy. How Do I Design My Own Gear? We Supply The Clip Art, Crests & Fonts! We have 1000's of clip art, crests and Greek letters. 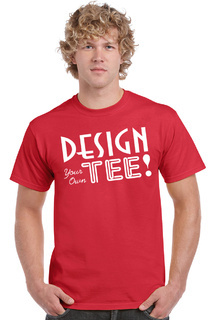 You can even upload your own design. Just hit the Blue Customize This Product button to start designing. No commitment - Just a lot of fun and so easy!.